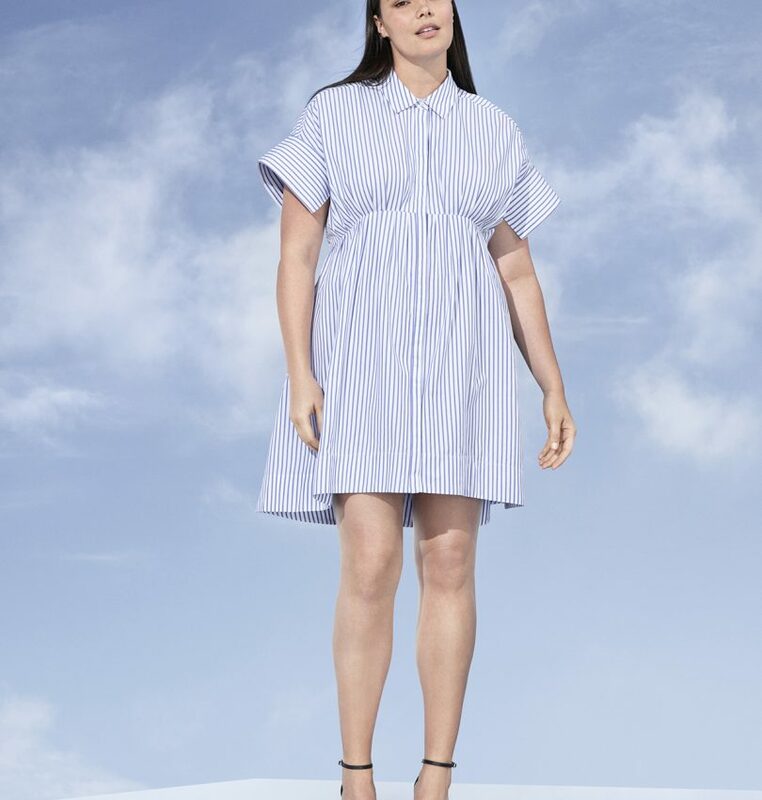 Award-winning fashionista and style icon, Victoria Beckham, has recently released a teaser for her upcoming collection called “Victoria X,” at Target. The release is a dream come to life for her fans, especially for those who’ve been not-so-patiently waiting for this serious collaboration since the Beckhams told the world they were making their way across the bond. The line will be as bold as it is fun to wear, and we’ve got the pictures to prove it. Not to mention, every size will be available both in stores and online. Sizes will range from XS to 3X for ladies and newborn to XL for babies, girls, and toddlers. International shoppers don’t need to fret. Victoria is set to offer a few select items on her own website, so you can shop until your heart is content. Victoria’s brand has become a near household name since launching in 2008, and this new addition to the US market is sure to skyrocket the collection even beyond her expectations. Check out the line for yourself, and experience her flirty, fun pieces designed for ladies of all ages by scrolling through her Lookbook. And don’t forget to shop the Victoria Beckham X Target collection available now online and in stores!